There are 40 reviews of Dans tes Bras. It reminds me a lot of spring here in Sweden, days where it's not very warm yet and the temperature might still oscillate a lot. The ground might be warm but the rain cold, the ground cold and wet but sunshine now heating it up, the air might be warm and full of sun but suddenly a cold salty breeze hits (salt that was put on the roads during winter). Birch twigs, wet pavement, pine needles, violet candy, sunshine and rain, salty intimate skin that is slightly sour (perhaps female genitalia that is as clean as possible). Around Easter we used to have an old dusty metal bucket we put water in and birch twigs to let them bloom out. In April a small boutique near the woods and the mine opened for the first time of the year, selling violet candy among other things. With that said this smells like something that might come out of an aerosol can (not sure what, I said hairspray before but I do not think such an hairspray exists) at the same time as there is natural smelling green and floral parts. I also agree with Bavard, this feels very wearable and modern. I get good longevity, and initially the potential for massive projection and sillage which then calms down into the moderate category within an hour or two. As far as being perceived as too masculine or too feminine this one could go either way. It has a very musky and green quality. But also a very floral quality. When I smell this on paper the floral opening sticks around forever and it doesn't really evolve. 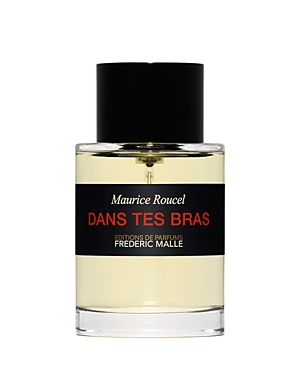 On my skin it quite quickly evolves towards notes more typically associated with masculine fragrance. The very noticeable violet fades rather quickly for me. Maybe if you put it on skin rather than on clothes or hair you could get a more masculine vibe from it. The opening is an unusual floral mix, based on a foundation of a herbal violet with jasmine in the background; this is perked up by touches of bergamot. The drydown is sporting a synthetic sandalwood, which is a convincing as a synthetic sandalwood can be - and that is not very convincing at all. Attempts to at a rather dull spiciness cannot be said to be successful on my skin. Whatever the base adds in white musks does not raise my eyebrows either. I get moderate sillage, fairly adequate projection and nine hours of longevity. As fora daytime spring scent the opening is passable, although it is a bit in the weak side. The subsequent development remains thin and synthetic; the latter characteristic is not particularly unpleasant but that is all. Most of its ingredients are quite generic. 2.5/5. Not the worst fragrance I've ever tried but I'm regretting my blind buy. Heard good things about this one and as my signature fragrance for several years has been Portrait of a Lady, I thought I'd give it a whirl. It's just not me. To my nose it's just cold, cold, cold. This fragrance doesn't possess the soul of POAL. I'm going to try it again on a hot summer day but just now, in the cold bleak winter months here in the UK, it just makes me feel cold. I'll stick to my beloved POAL for now. My comfort blanket. Ozonic violet, once one gets past the strong suggestions of hairspray and wet wipes that cloud its opening. It’s the big dose of ‘clean’ musks giving that impression and they need a bit of time to settle. For an unreal, hazy, almost abstract offering it’s a bit unusual to have flashes of natural scents coming through. But there’s clove popping its sweetly medicinal head above the fog, a hint of something coniferous, and a pronounced heliotrope note that pairs easily with the violet. Dans tes bras is a blur, a smear (cashmeran is famous for greasing the lens of many a sharper creation), one of those noodling tone poems that seem to begin and end without a sense of beginning and end. 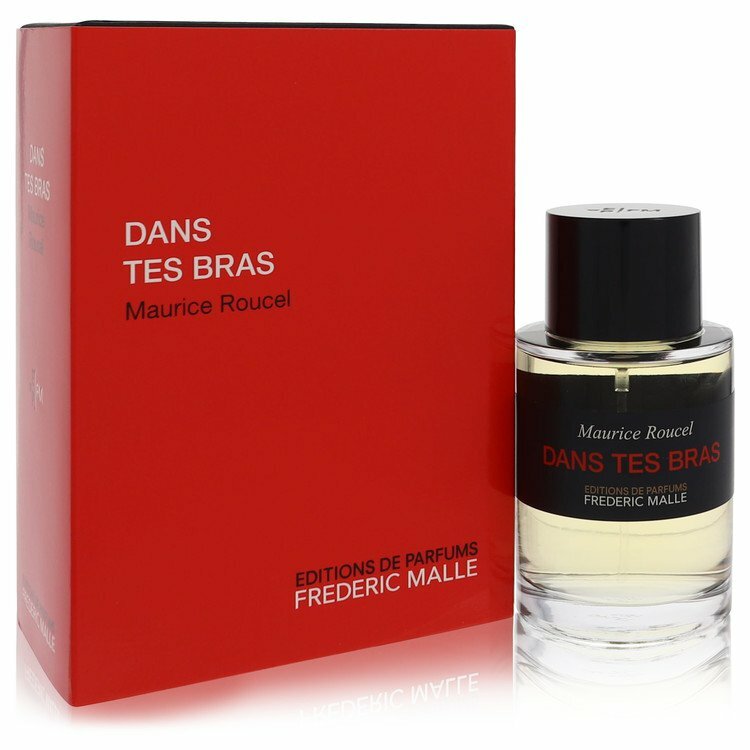 It sits squarely within what critics call the ‘soulless’ ethos of the Malle line. But for all that I found it curiously beguiling, its softness coupled with what comes across as utter indifference to the wearer has a strange push-pull to it – like clasping a refrigerated teddy bear. Ultimately, though, I found it too underpowered to take seriously. There are no member images of Dans tes Bras yet. Why not be the first?